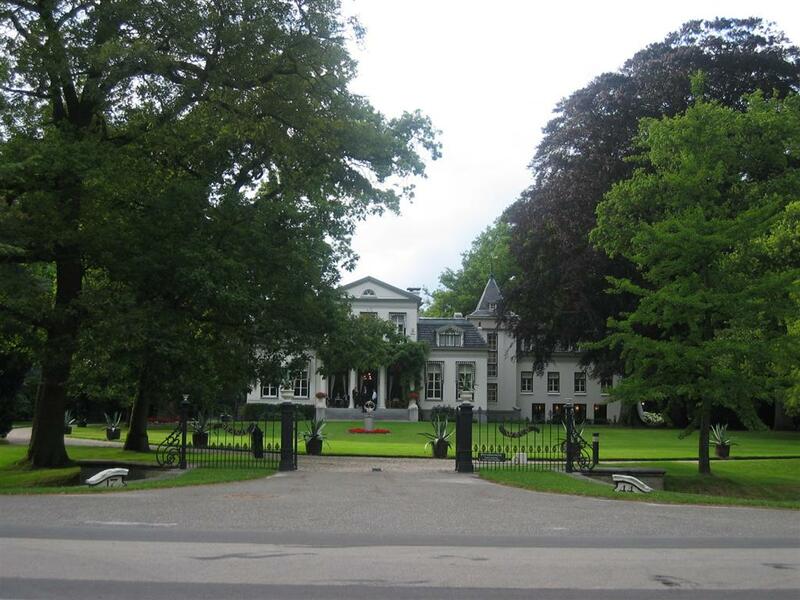 A long time ago our street was renamed from “Straatweg” in “Koningin Julianaweg” (Queen Juliana Road). 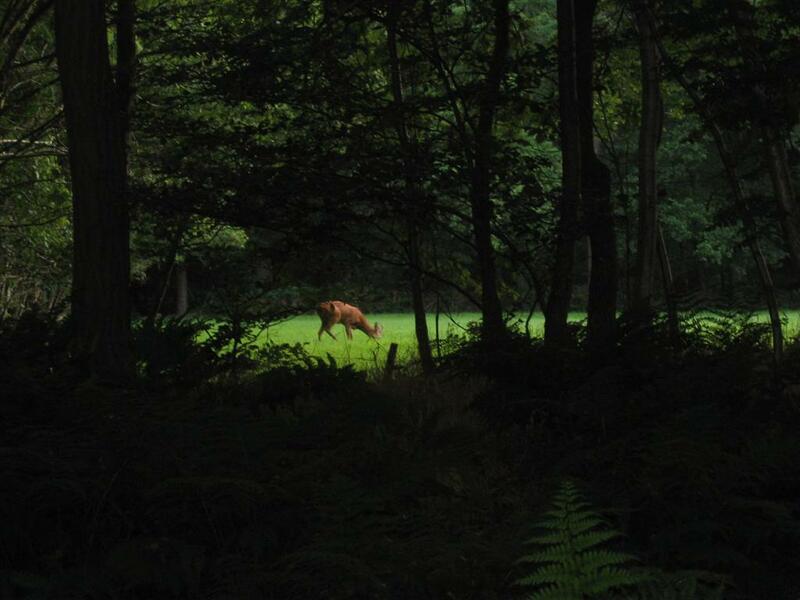 Oranjewoud did get it’s name in the year 1676, because of the many Royals who had estates in the woods. 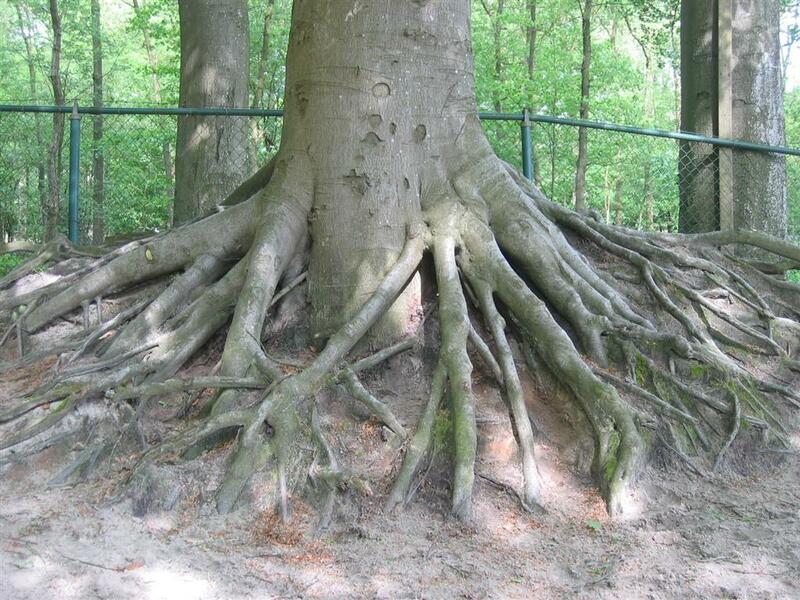 Oranjewoud means ‘Orange Wood’, orange is the colour of our Royal Family and The Netherlands). Albertine Agnes was a Princess of Orange and widow of the Frisian Stadtholder Willem Frederick van Nassau. 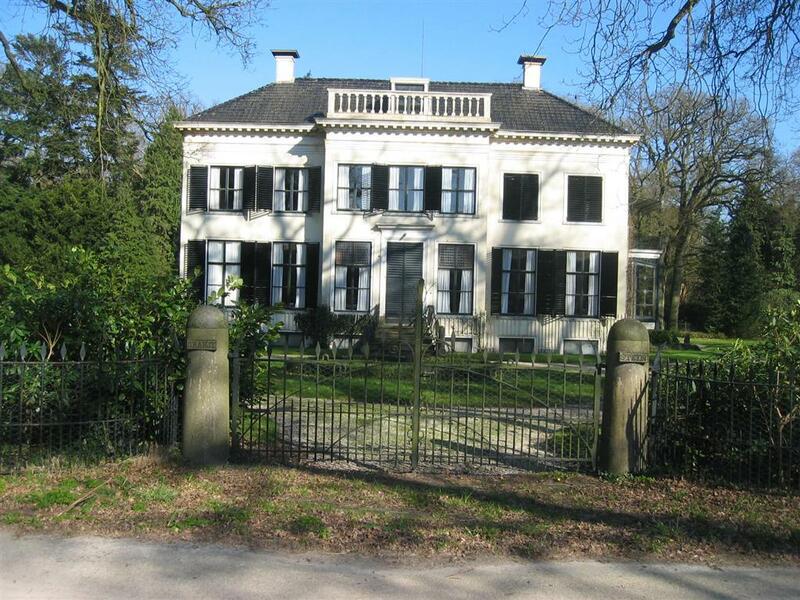 She bought a manor which she named Oranjewoud. 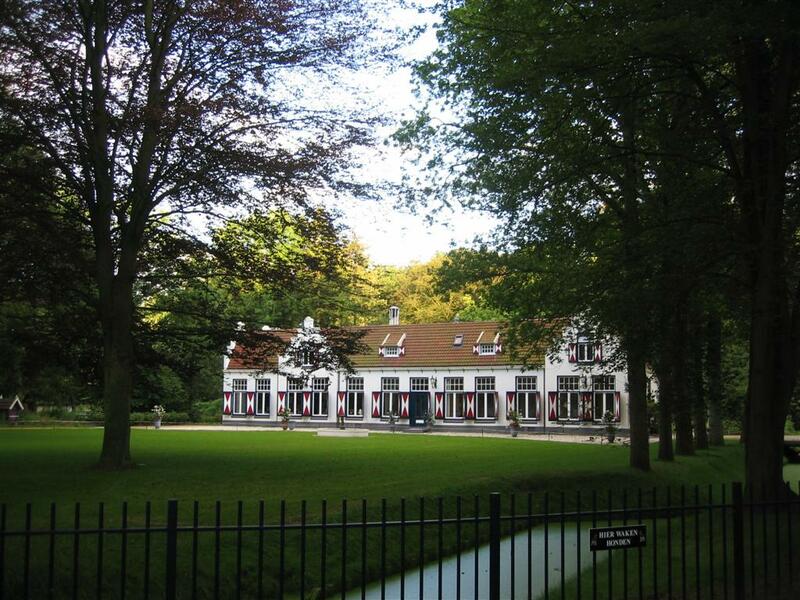 This manor was the country seat of the Frisian Nassau’s, with very nice country-houses and beautiful gardens. 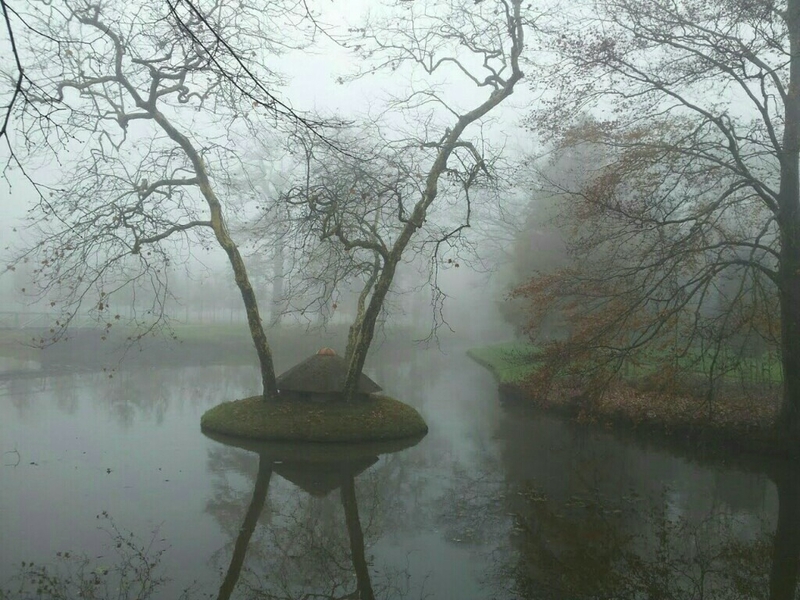 In the year 1664 they bought the heath east of Heerenveen and build the pleasure grounds Oranjestein and the beautiful park “De Overtuin”. 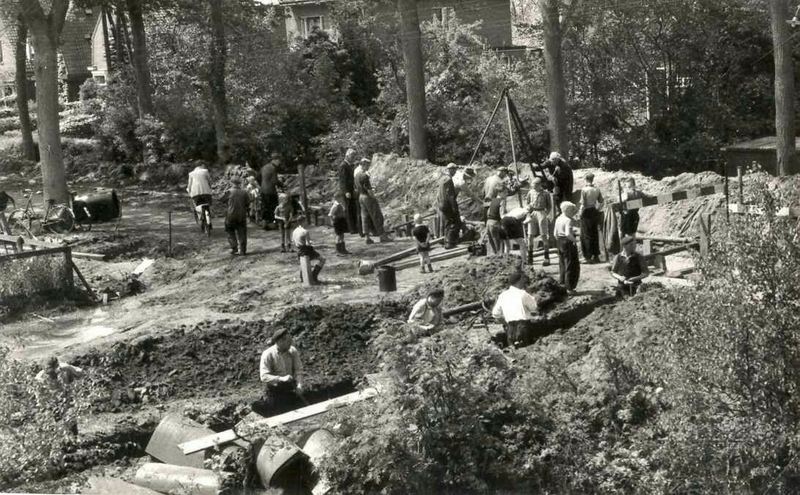 At that time Oranjewoud developed into a place where the Frisian Nobility lived. 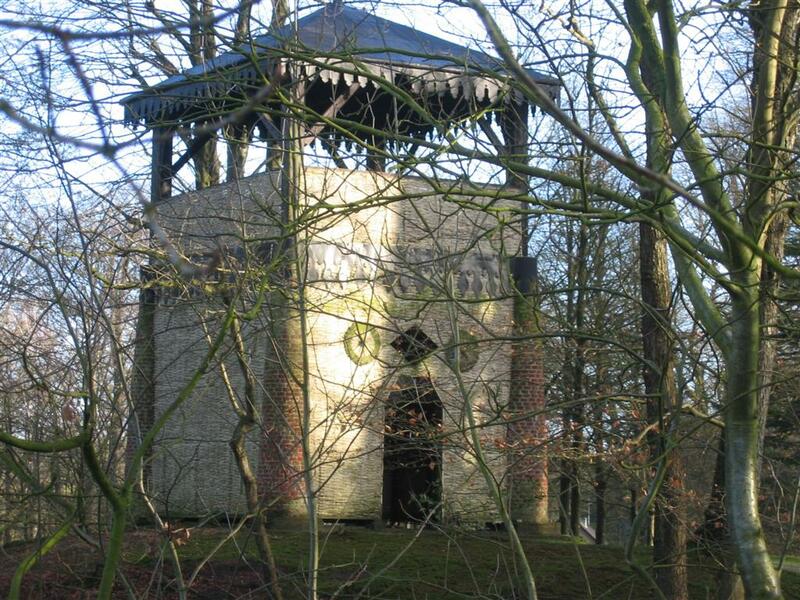 Nowadays Oranjewoud is a small village which is attached to Heerenveen. The Nobility’s don’t live here anymore and you will not find a village square of something like it, but it’s one of the greenest places in Fryslân. A short time ago Oranjewoud had a great do up and it’s not a village anymore where a lot of traffic is coming thru. Good for the environment. In the year 2004 a magnificent museum for Frisian Modern Arts was build. The Belvédère Museum is created by the Architect Eerde Schippers. 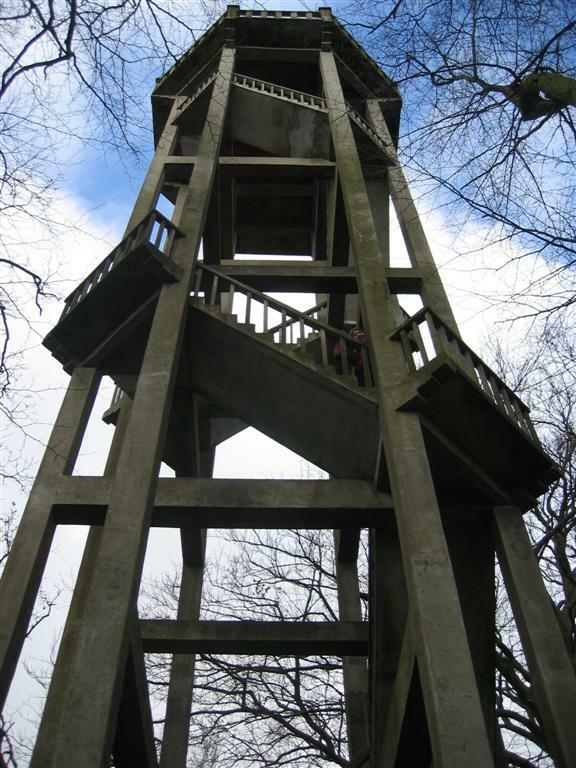 Originally the Belvédère was a 30 metres high fire tower build in 1924. 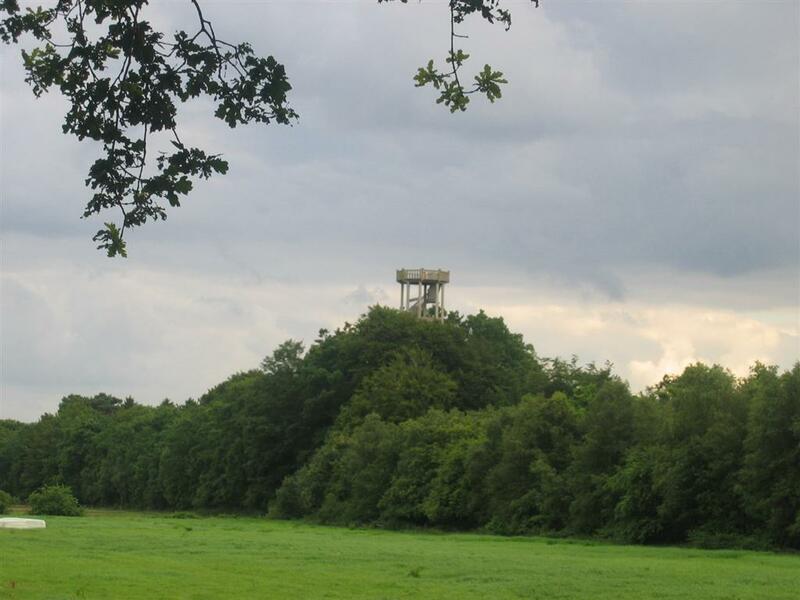 It is the only concrete build watch tower in The Netherlands.